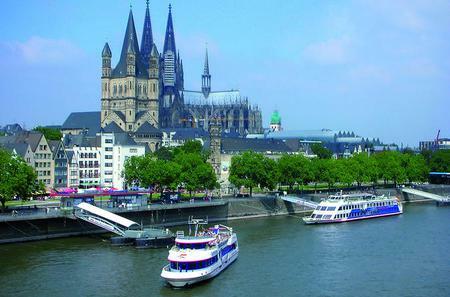 ...the banks of the River Rhine, and jump off at attractions such as the Heumarkt, Cologne Cathedral, and Chocolate Museum. 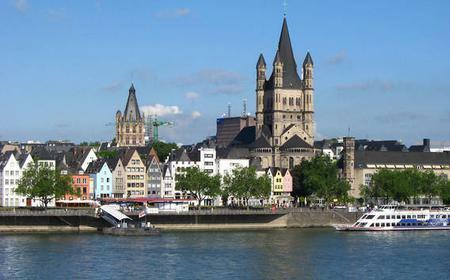 ...old town. 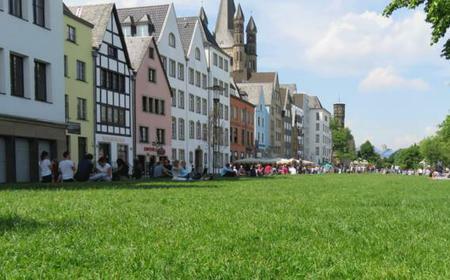 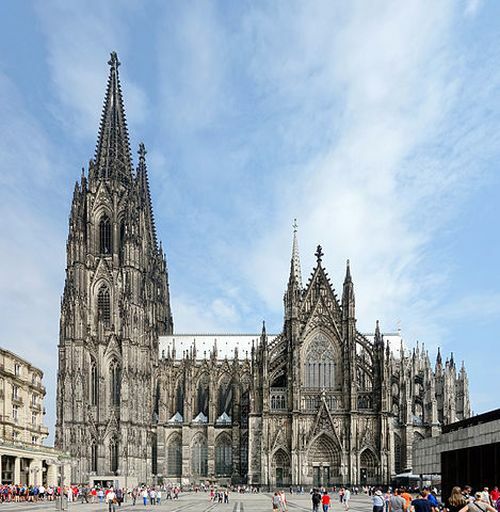 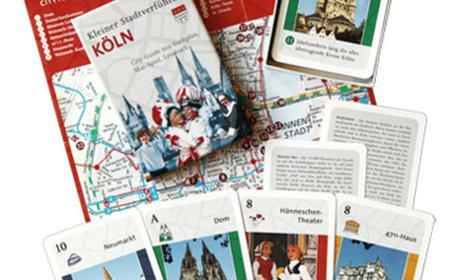 Look at the famous Cologne Cathedral, stroll through the Old Market and listen to more about Tünnes and Schäl. 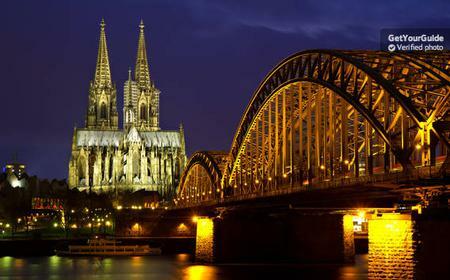 ...drop of the cathedral city. 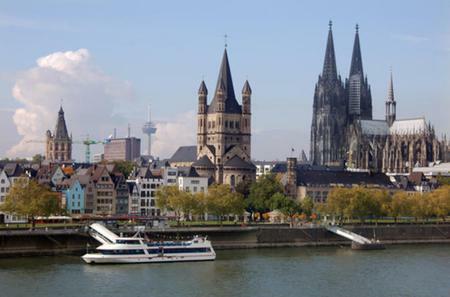 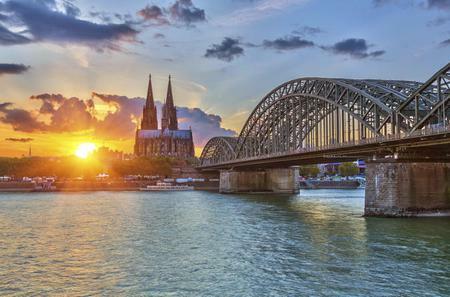 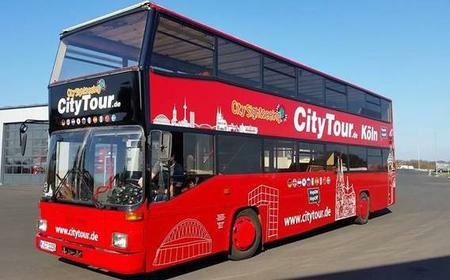 The tour starts/ends at the pier in walking distance to the old town and Cologne cathedral. 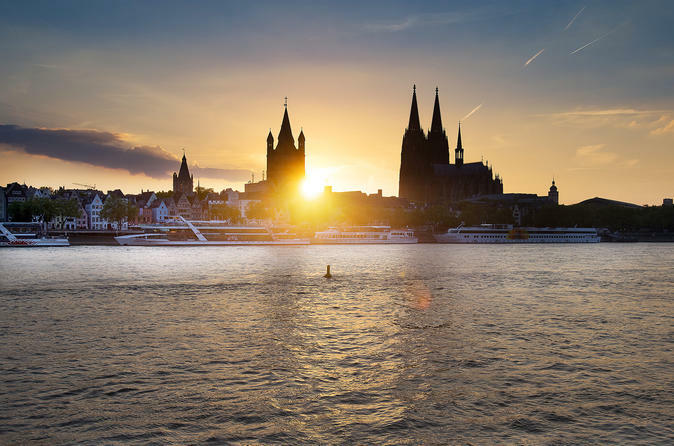 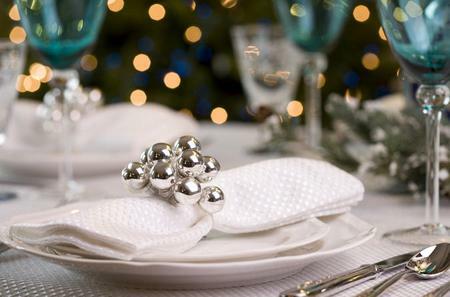 ...he breathtaking Cologne Cathedral, visit the Chocolate Museum or simply stroll through the shopping streets of the city. 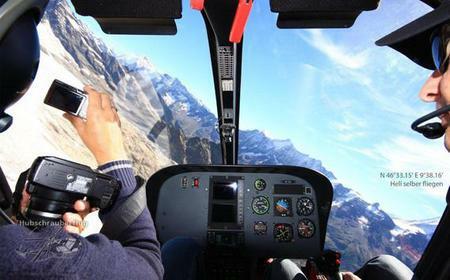 ...the air. 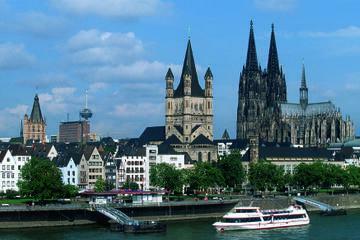 Fly over Cologne for 30 minutes and see the Cologne Cathedral, the airport, and the Seven Mountains from above.